Punjab Caretaker Minister for Information and Forests Ahmed Waqas Riaz called upon the need that every citizen should plant a sapling and ensure its proper protection. He said that awareness among masses on tree plantation is a good omen and promotion on social media is providing positive boost to afforestation. 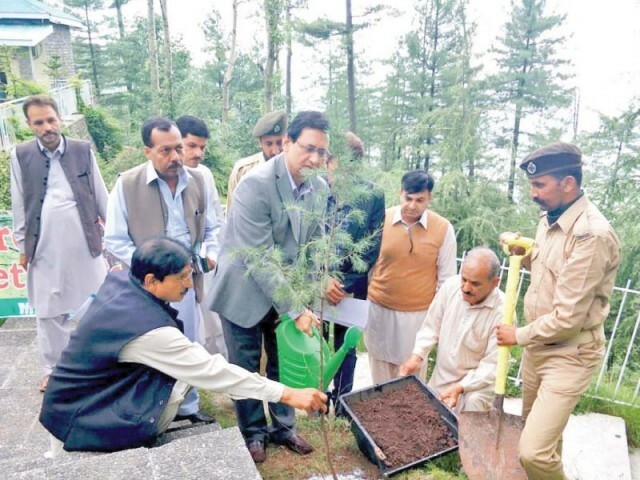 Speaking to the media after planting a tree sapling in Murree, the minister said that in developed countries special focus is laid upon on having new reservoirs of trees and maximum areas covered which also become a source of good environment. He said that maximum trees decrease temperature and it is the duty of every citizen to participate in the campaign as a national duty. He also directed the officers of the department to ensure that tree plantation campaign should be successful and set target to be achieved. 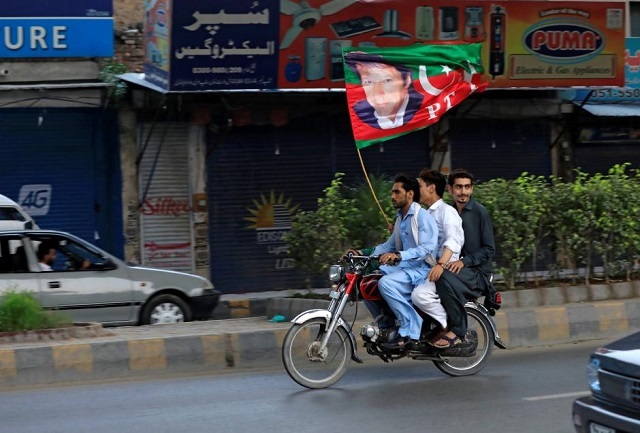 He said that no negligence would be tolerated in this regard so every officer and official should perform their duty with national zeal and fervour. Director Forests Mehr Mohammad Yousaf, District Forest Officer Amer Sohail Malik and other officers were also present at the plantation ceremony who briefed the minister about the tree plantation campaign and the its target set for the current season. Minister Riaz expressed his satisfaction on the performance of the department and said that in hilly areas importance of trees is more important and we all should try to preserve trees.